Flax is an unpretentious plant whose modest appearance deftly conceals its versatility and usefulness. At first glance who would guess that this plant has played a tremendous role in the development of human civilization? Or that the discovery of its usefulness extends into prehistory, dating back almost 30,000 years to a Georgian cave containing some of the earliest known examples of worked wild flax fibers? For early humans, it must have been very exciting to find a plant whose entire structure—the roots, the stems and the seed were useful in one way or another. The resourceful ancients, knowing a good thing when they found it, began domesticating flax around 8,000 years ago in the Mediterranean region. 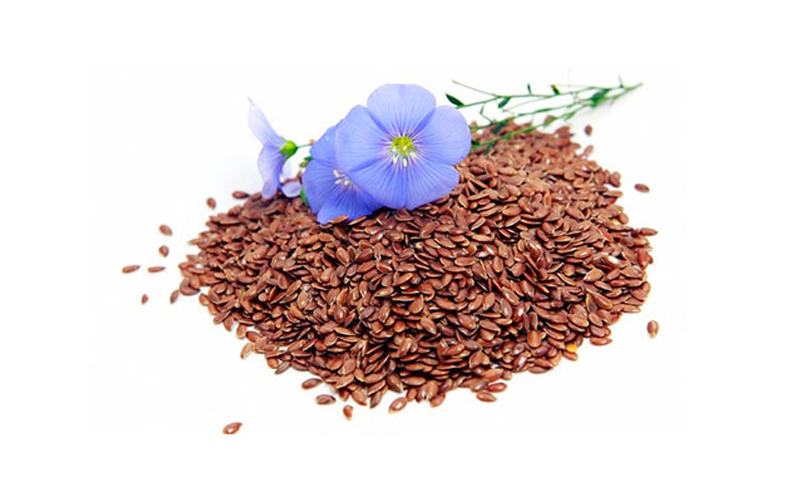 Flax is the earliest plant cultivated for oil and fiber and is one of the eight “founder crops” of agriculture. For millennia, flax based textiles have clothed, transported, and informed us as a species. The Egyptians established the first linen textile industry, creating garments for Pharaohs in life, and wraps for their remains in death. The Phoenicians and their great fleets of ships helped to spread the linen textile industry far and wide, perhaps ensuring they could have new sails in every port. Linen has even helped to preserve history with such textiles as the Bayeaux Tapestry, a 70-meter-long hand stitched depiction of William the Conqueror’s 1066 AD invasion of England and victory. In a way, this dramatic textile is a precursor to the modern movie. Though it is not a moving picture the tapestry compels its viewers to move along its length and relive the battle. It could even be argued that the linen textile industry is responsible for one of the earliest instances of recycling—worn and torn linen textiles-turned-rags eventually found themselves converted to paper. When this created an abundance of paper, the linen industry then enabled Guttenberg’s printing press to become an almost overnight success. Each of these are examples of how flax has contributed to human culture. Not until the use of cotton textiles began to predominate in the 1750s did linen began to decline as one of the preferred textiles in human history. Humans have also been using and consuming flaxseed since ancient times. It appears prominently in Ayurvedic Medicine, and Traditional Chinese Medicine, two of the oldest medical traditions in the world, where flax preparations have long been used to promote wound healing and to help soothe gastrointestinal disorders. The term “flaxseed” is most commonly used to refer to the seed as it is used for human consumption, while the term “linseed” is used to refer to industrial uses of the seed and oil, for instance, as a preservative and paint, and as meal used in animal feed. Industrial linseed oil is used extensively, with applications for painting, for preserving wood, and the production of linoleum floor coverings being the most well known. At Prairie Tide, we are continuing along this ancient path of discovery by researching and developing new uses for and products from flaxseed. 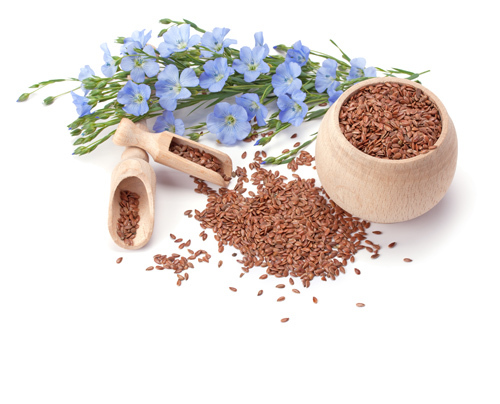 Modern technologies for pressing, milling, and refining flaxseed and its oil are enabling us to develop a range of products with properties and applications that exceed traditional flaxseed products. Part of our product line caters to the conventional uses of flaxseed for painting and woodworking oils, but with a twist: we have developed a refinement process which produces an unprecedented high-quality linseed oil for artists and woodworkers. As we at Prairie Tide continue to develop the best flax based products we are amazed by the robust versatility flaxseed exhibits. We believe you will be amazed, too.